The 8th Annual Black College Expo, Saturday September 29th, 2018 at Medgar Evers College. Seniors and Juniors and College Transfer Students meet one on one with top HBCUs and a variety of other colleges and universities and get answers right on the spot. students, with free services and resources to college, careers and beyond! 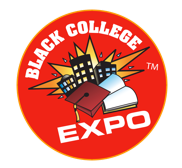 The Black College Expo™ is an event the highlights over 50 of the 104 historically black colleges and universities, along with other higher learning institutions and educational services. It was developed 18 years ago to serve as a vital link between minorities and college admissions. 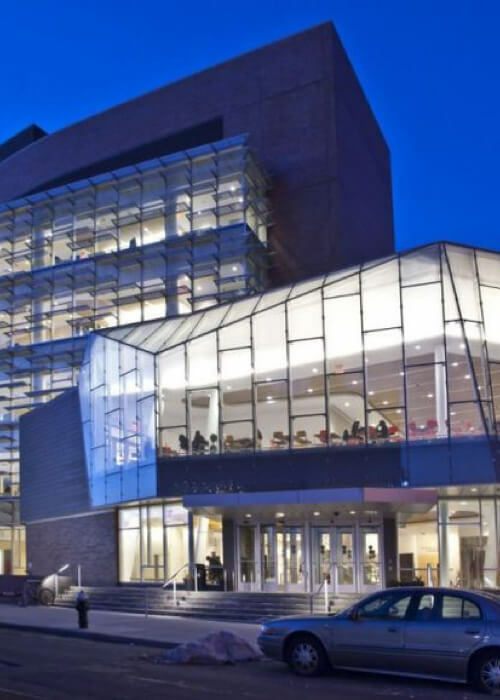 Although the purpose is to educate ALL students about HBCUs and the college admission process, you'll find public colleges, private colleges, ivy leagues, and even military colleges on site. The overall goal is to encourage and promote the importance of higher education, while providing positive guidance and pathways towards positive post-secondary pursuits for students from underserved and underrepresented communities. Celebrating a college going culture, increasing the high school to college pipeline. Engage with thousands & skyrocket your brand visibility and/or enrollment! Fill out a form to speak to a representative and we will reach out to you directly to provide the next steps. Juniors and seniors are eligible to earn up to $2,500 by submitting a 500 word essay! There is no fee to enter. Register groups of 15+ at a discounted rate! We need your help and support to continue to impact the lives of students nationwide! When you invest in our organization your support has a direct, immediate, and measurable impact on students, schools, and communities. NCR Foundation is a 501c3 organization with the mission to curtail the high school dropout rate and at the same time increase enrollment to degree and/or certificate programs among underserved and underrepresented students. National College Resources Foundation and its programs Black College Expo, Latino College Expo & The College Expo has helped over 500,000 students get into college, has given away over $500,000 in scholarships, and help secure over 500 million in scholarships and grants. National College Resources Foundation offers FREE services daily to students and their families, which includes intervention, mentoring, college and career planning, tutoring, student athlete assistance, and internship & careers placement. Jump on our newsletter and be the first to know about events and resources in your area.